You’ve stock-piled on the fake tan and hair spray and are even contemplating buying a glitter ball for the lounge. 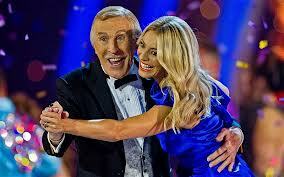 It must be that time for year again; no, not the Christmas party season but Strictly Come Dancing! Hoorah! Its time to dust off those dancing shoes and get your Rumba on! But what does every sparkly-heeled dancer need to go the distance? Pretty, pain-free feet of course! Get yours dance floor ready with the help of Carnation Footcare, who have been taking care of the nation’s feet for 85 years. Don’t let corns ruin your Cha Cha! Corns can be formed by simply subjecting your feet to repeated pressure, friction or rubbing from your shoes,especially the high heeled, strappy variety! As well as being unsightly, corns can be extremely painful as the hard skin presses on nerves and deep tissue in the foot causing pain. If you want to join in the jive, take on the tango or master the mashed potato, use Carnation’s Corn Caps (£2.99) which have been shownin a NHS clinical study to be more effective and less painful in removing corns than the traditional scalpel method. 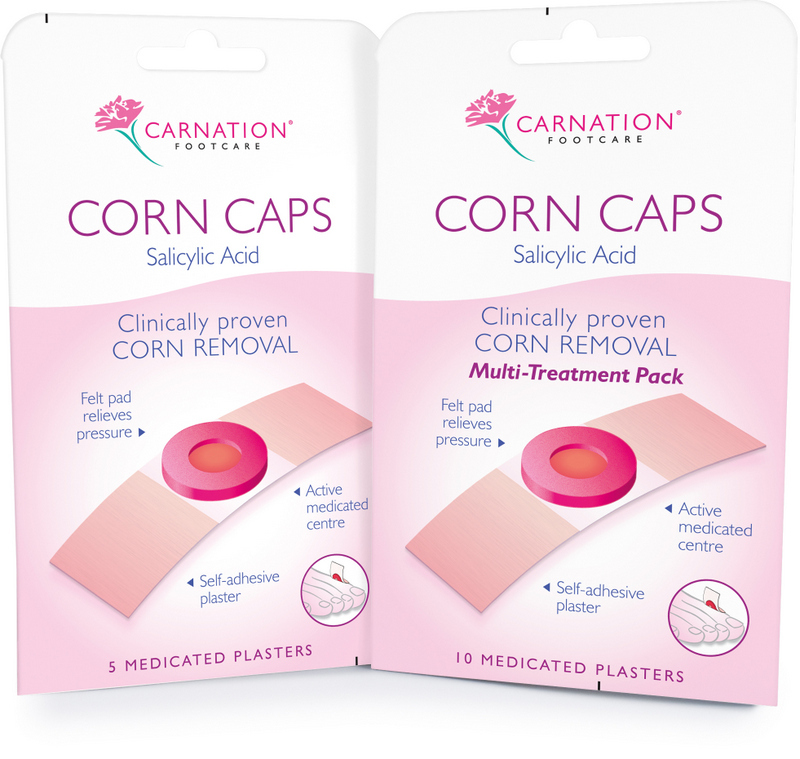 Carnation Corn Caps are available from most Boots, Superdrug and Lloyds pharmacy stores. Get a Brucey Bonus and banish those blisters! Nothing stops a boogie in its tracks quite like a blister! Commonly formed by repetitive rubbing and friction, Carnation’s Anti-Blister Stick, £4.08, can stop a blister in its tracks as the long-lasting, invisible and non-greasy balm instantly stops shoes rubbing and shields your feet from painful shoe straps. Simply apply directly to the areas of your feet where shoes pinch and rub the most and then carry on dancing, pain free. Tired toes to dancing feet! Tired, painful feet stopping you from becoming a dancing diva? 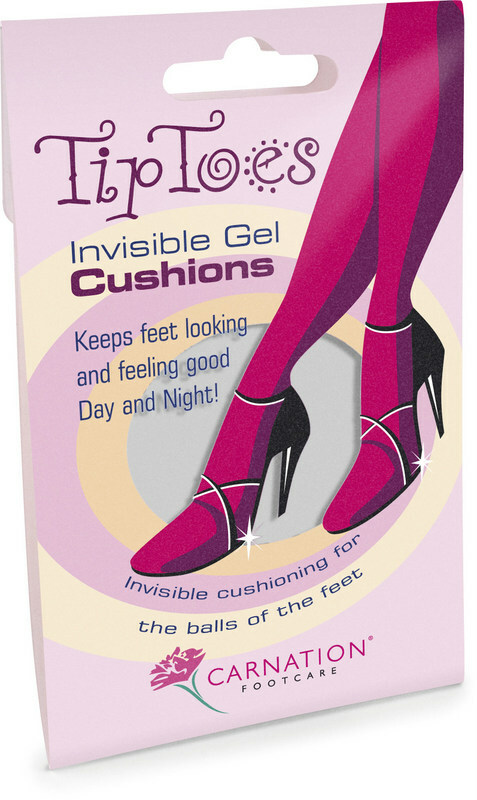 Carnation’s Tip Toes Gel Cushions (£4.58) are invisible gel cushions designed to prevent soreness and pain in the balls of the feet whilst offering maximum comfort for most shoe styles, especially high-heeled dancing shoes! ← Previous Story Italian footwear brand ASH tell us the raffia wedge is hot to trot this summer!